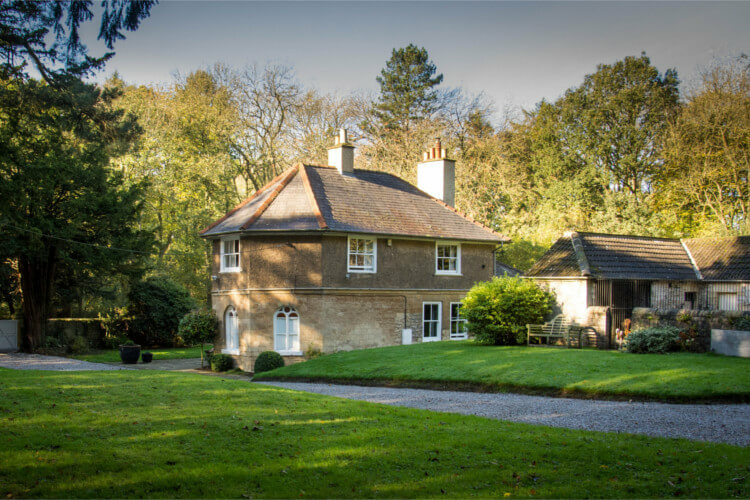 Here at The Old Kennels, the Graceminster hounds are raised and live in an idyllic environment in the beautiful N. Yorkshire countryside. All hounds live indoors but have unlimited access to a large garden. 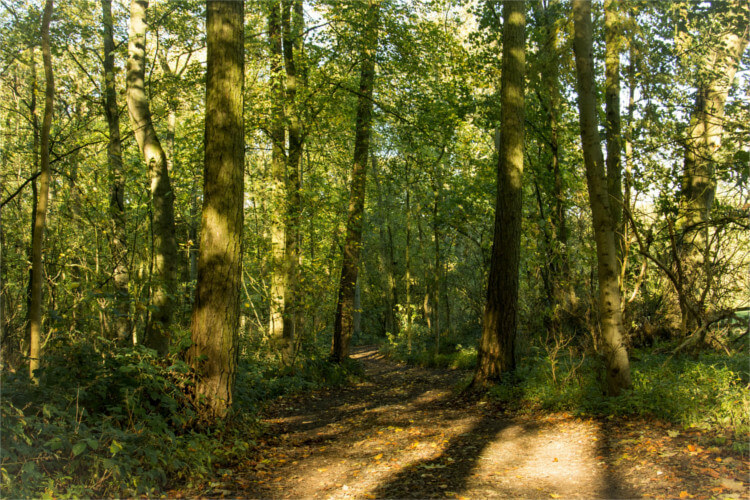 Their daily exercise is within the parkland surrounding the property where there is a wealth of wildlife to excite their olfactory senses. 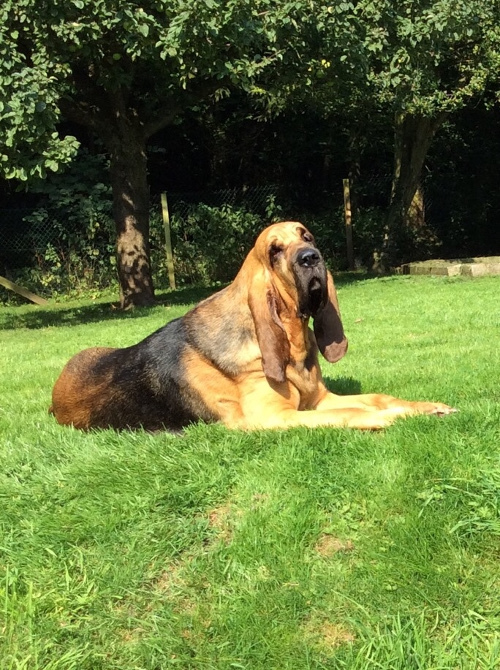 Over the past 30 years, Graceminster Kennels have re-homed numerous adult Bloodhounds. 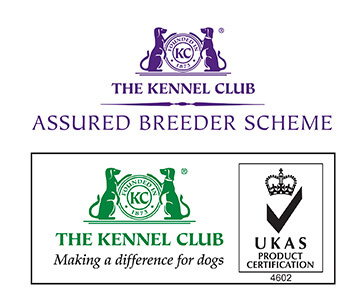 I have also been successful in the show ring and breeding, achieving a breeders stud book accolade from the Kennel Club. I worked for some years at Idexx Laboratories which gave me very valuable experience in biochemistry. My specialism was in diagnostics and thus increased my previous veterinary knowledge. 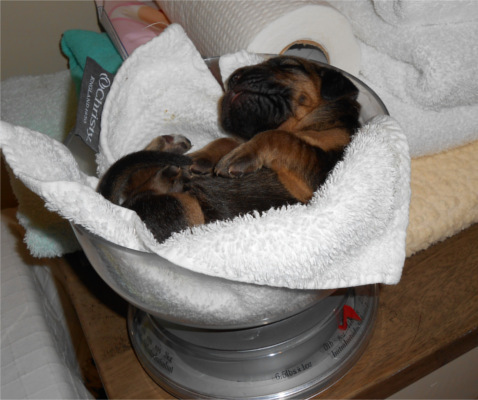 Graceminster puppies are carefully planned to ensure that all the relevant health and pedigrees are diligently researched. A litter is only considered when I am satisfied that all my criteria will be met and that the outcome will be, hopefully, to improve the breed. I do not breed for profit but to ensure strong and healthy pups whose bloodlines will provide for the future. 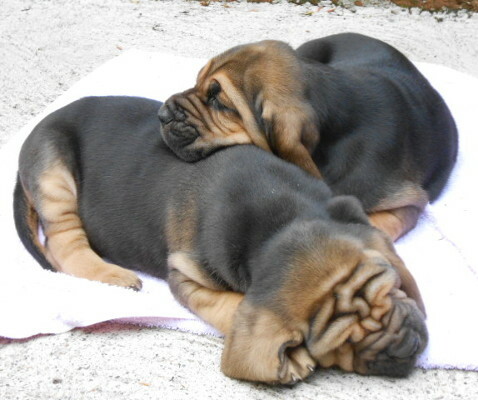 In 2018, I shall be importing two bloodhound puppies from a highly respected kennel. The bloodlines in their pedigree will help to increase the rapidly diminishing gene pool in the UK. This acquisition has been a long-awaited plan and there are high hopes for the future. 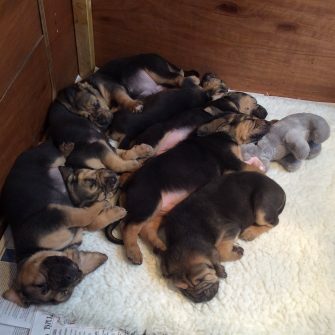 At Graceminster our aim is to find the very best homes for our puppies. We want to ensure that all prospective owners can continue to raise the puppy as we do, diet, exercise etc. 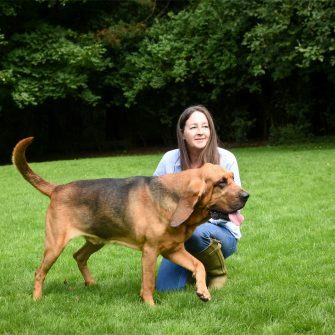 It is most important that all these needs are understood because a bloodhound or a basset are not necessarily the right breeds for everyone. 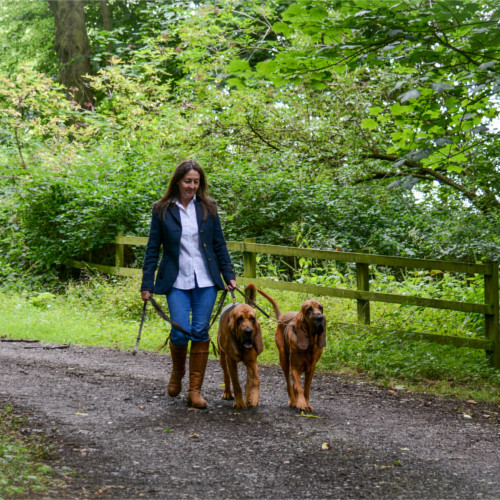 We encourage future owners to ask us lots of questions and if possible to come and visit here so that you can spend some time with our hounds. 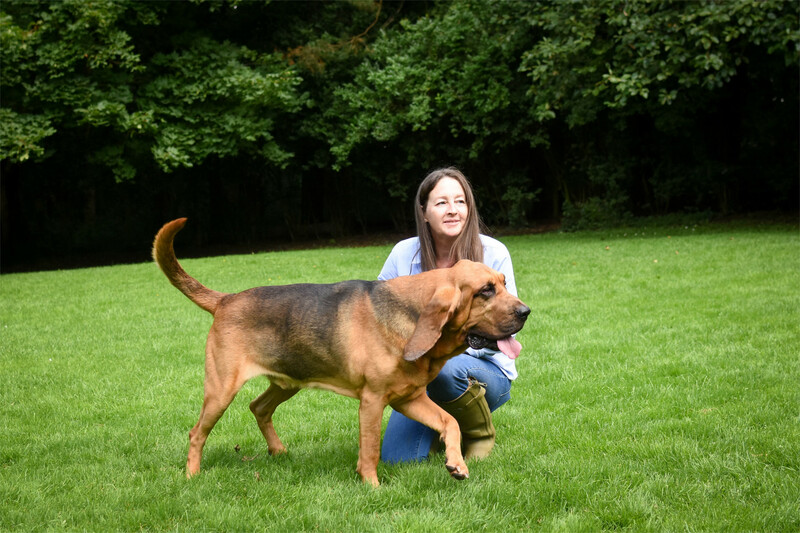 Our hounds live as a family and are not in kennels which means you can watch them interact with each other and with you! 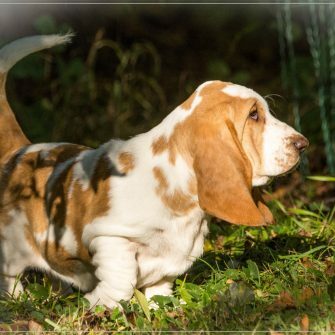 If you are unable to visit but have decided to have a Graceminster puppy, then it might be advisable to take the opportunity to spend some time with the hounds on the day of purchase. This will allow you to see the other hounds and how they live. If you have a long distance to travel you may prefer to stay overnight, we are able to provide accommodation should you wish to stay here. 8 beautiful puppies born 08/03/2019. 3 Male, 5 Female. All Black and Tan. 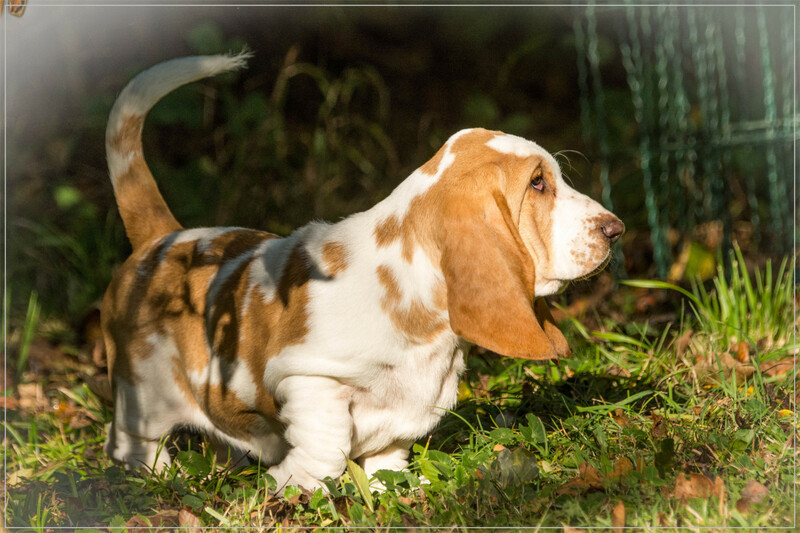 Our girl Bobbi… Diheath Bob was awarded TOP BASSET HOUND PUPPY 2018! 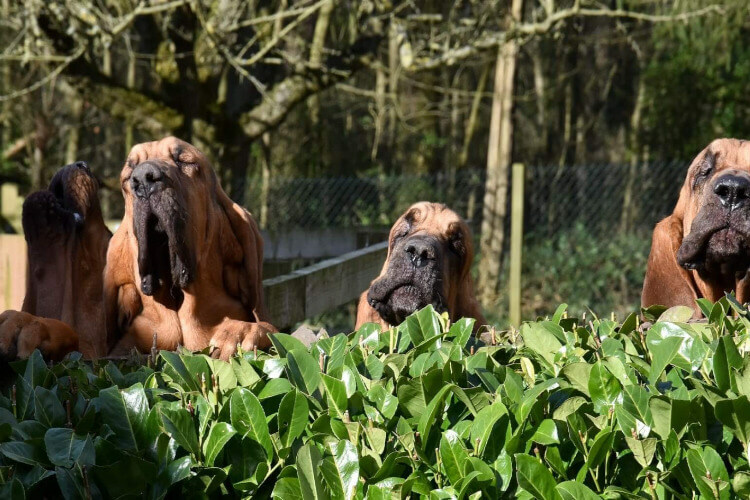 If you would like to contact us or arrange a visit to see our Bloodhounds please use the email form below. 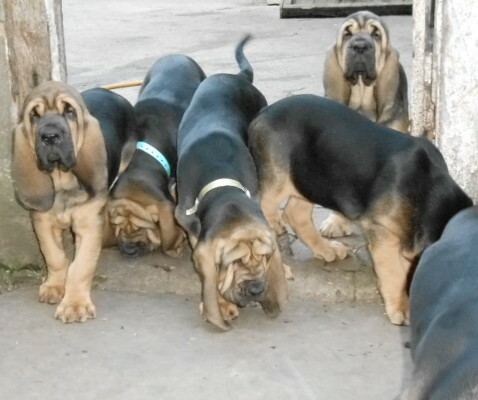 Click on an image below to view more pictures of our Bloodhound Puppies, Bloodhounds and Basset Hounds.